Analytical company YouGov shared the results of a survey designed to find out how the British view Bitcoin . Other cryptocurrencies in the study were not mentioned. According to the survey, 93% of respondents are aware of the existence of Bitcoin. Of these, only 4% answered that they understand what it is, and about 20% – “pretty good”. As in other studies that study attitudes towards cryptocurrencies , young men are more likely to state that they understand Bitcoin well than women. Investments in Bitcoin were reported by 6% of the interviewed men and 1% of women. In general, this group was dominated by people aged 18 to 24 years. 20% of all respondents surveyed are confident that in the future Bitcoin will be used as often as bank cards and cash. At the same time, the overwhelming majority of survey participants do not believe in this, and 43% are negatively disposed towards such prospects. Respondents were also asked to evaluate how they relate to a currency that will be beyond the control of central banks – positively or negatively. 25% of respondents said about a neutral attitude, and another 18% could not answer this question. Together they accounted for 43% of all respondents. Another 44% said they had a negative attitude towards the prospect of such a currency. The authors of the report came to the conclusion that the key to adopting Bitcoin and other cryptocurrencies is user education. Most of those respondents who are positive towards Bitcoin and believe that its penetration into everyday life inevitably, “well” or “fairly well” understood what this cryptocurrency represents. 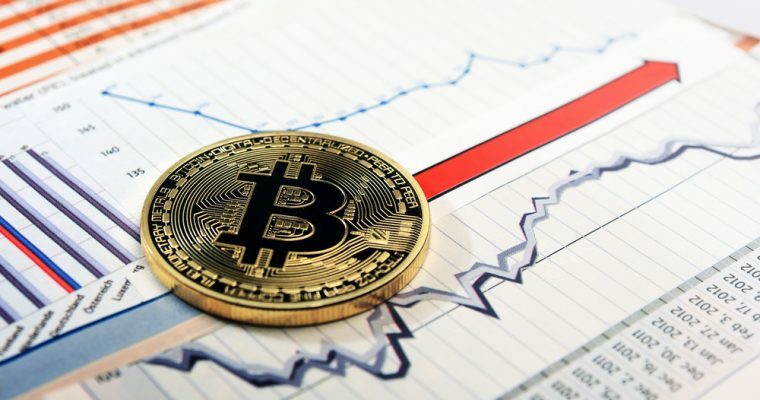 The researchers suggest that the more people will know about Bitcoin, to understand its features and advantages, the better they will relate to it.